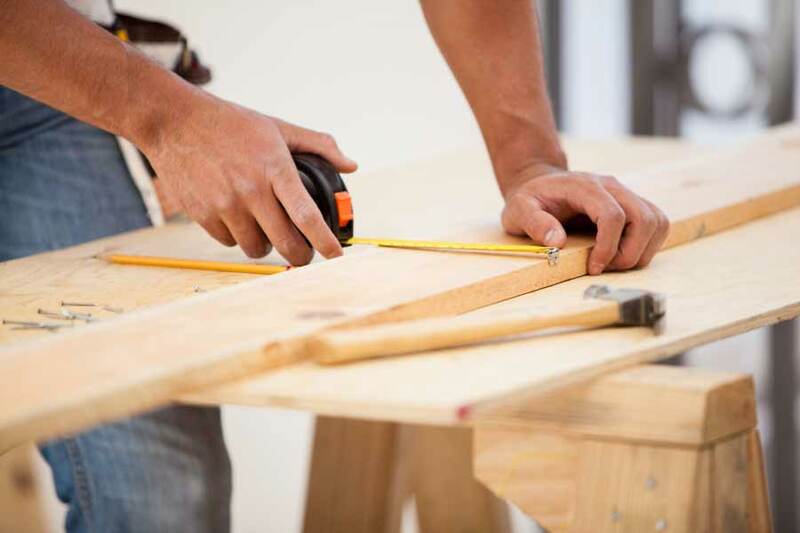 As a market for Artisan Contractors involved in residential and light commerical work, we are attuned to their needs. Specifically, we understand that building and business personal property exposures are often secondary to liability, so we provide a Businessowner's Policy that can be customized to that circumstance. However, we also know that ALL contractors (even those who are on the road most of the time) must properly protect their tools and equipment. As a result, we have created an endorsement that bundles several useful coverages for a single affordable price with higher optional limits that reflect the cost (and value) of tools and equipment today. (For more information about other attractive "Plus" options and discounts, see our Businessowner's Producer Guide). Contractors' Installation - $3,000 per job site (with an option to go as high as $100,000 ($300,000 for all sites); also includes $5,000 for property in transit and $5,000 for property at a temporary storage location with the option to go as high as $100,000 in each case. Designed for applicants that have no building or business personal property exposure but still need liability insurance AND coverage for tools and equipment, we provide a streamlined process that eliminates property-related E-Z Rate entries but still incorporates a basic level of the endorsement above. In other words, the contractor gets the coverage needed... while YOU benefit from a FASTER-SIMPLER-EASIER submission process. **In New York, payments are on a "behalf of" basis.